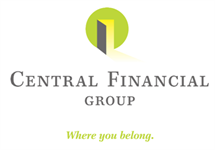 Sue Murphy has been working at Central Financial Group since June 1999. Sue’s position at CFG includes most of the commercial insurance quoting and servicing, health insurance quoting and servicing along with property & casualty quoting and servicing. Sue is married to her husband Pat Murphy of 35 years. 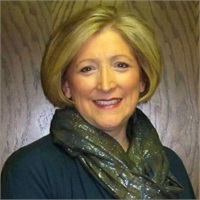 In her spare time, Sue enjoys golfing, the outdoors and spending time with her two children & grandchildren. Sue Murphy is not affiliated with Royal Alliance.